I will be getting UFB and putting in structured cabling into a 1960’s house. I think Snap is a good option, and their FritzBox has an integrated DECT base station for phones, which is cool. But if I have the FritzBox in the Home Distribution Box along with the ONT, Switch, etc. won't the wifi and DECT signals be blocked (or at least severely attenuated) by the steel cabinet door? Can you get plastic boxes that let the signal pass through, or is there another way? Would the fritz not be better sited in a prime coverage location like the top of the pantry or similar. Just ensure you have two to,s to that location to both deliver the UFB wan and return the LAN to the switch in. The cabinet. By yourself a Unifi and put that a decent location. Spend some dollars now and save yourself the hassle of crappy wifi. Thanks for the suggestions, if it was just WiFi then I could get another AP, but I really want that DECT signal too. I guess i will just have to try and see what the signal strength is. DECT is surprisingly resilient. I think you will find it will be sweet. 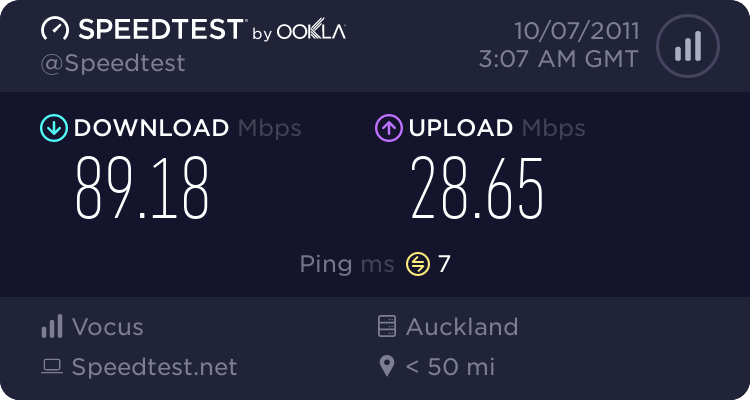 I think the main thing that makes have better coverage is that is is quite high powered a there is less congestion up on 5.8GHz. You might be able to get an external antenna for it with a long enough cable to mount it outside the cabinet. You can definitely get plastic in-wall data cabinets. I think the last one I saw was at Ideal electrical, I forget what brand it was. It definitely has a noticeable effect, so I'll try one of the suggestions above. Depending on your enclosure, it may have a glass door or ventilation holes etc which may let more signal through. Just an update on this, I decided to get a steel distribution box (Dynamix 28" Wall Mount Enclosure HWS-2803V_2) in the basement, and put the WiFi router up in the house as cyril7 suggested. BTW when I did have the router in the box for the first few weeks before I completed by cabling, the WiFi was very weak as expected, but the DECT powered though and I got full signal upstairs.